Tell us a bit about Sturt, and the history behind it. Sturt is the oldest craft and design centre in Australia and celebrates its 70th birthday later this year. Sturt was an idea of a creative community spanning all ages, skill-levels and interests. As it developed it became a place of training and development for weavers, furniture makers, ceramicists and metalworkers. 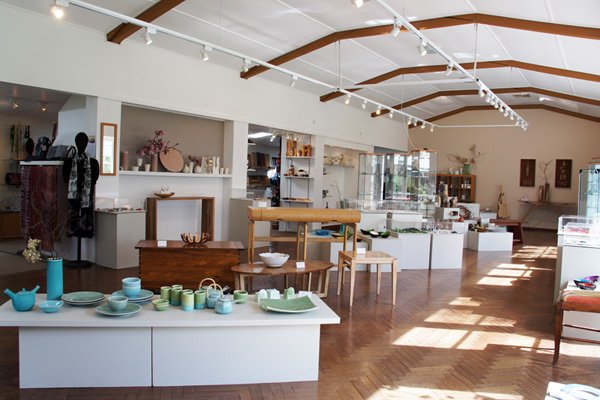 Sturt now maintains a professional gallery, design shop, café, historic buildings and gardens, a museum housing a collection of post-war contemporary craft made at Sturt, an artists in residence program and workshops in woodwork, pottery, textiles and metalwork. What is your personal background and what lead you to where you are today? I have been the Director of Sturt for about a year and a half. Previously I worked for the Historic Houses Trust in Sydney for over 9 years firstly as Director of Public Programs and then as General Manager of Properties. I was the first Regional Arts Officer in the Southern Highlands back in 1997 and fell in love with Sturt and all that it offers at that time. 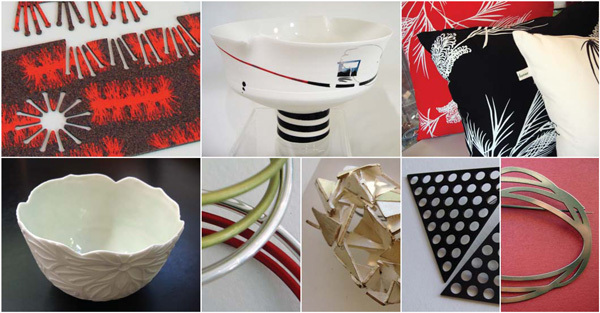 What kind of contemporary design & craft can we expect to find in your gallery/shop? I think that Sturt has one of the best, largest and most varied selections of contemporary craft and design for sale that I have seen anywhere in Australia and I have made a point of going to look at the competition. 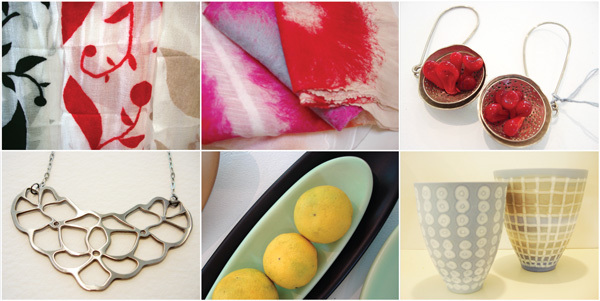 We have new stock arriving daily and we have developed relationships with artists and designers all over Australia. Most of the furniture that we have for sale is made by Graduates of Sturt’s own Wood School that offers the only 1-year accredited fine furniture making and design course available in Australia. Some of Australia’s best furniture makers have graduated from the Sturt School for Wood. Who are some of your young emerging designers in the gallery? Emerging artists that are currently being featured include Roger Jackson (ceramics), Maria Chatzinikolaki (ceramics), Tamara Dixon (jewellery), Alice Potter (jewellery), Carol Faulkner (jewellery), Zoe Wall (textiles), Melanie Olde (textiles), Aidan Morris (furniture, Scott Clements (furniture). What features do you look for in the work that is displayed? 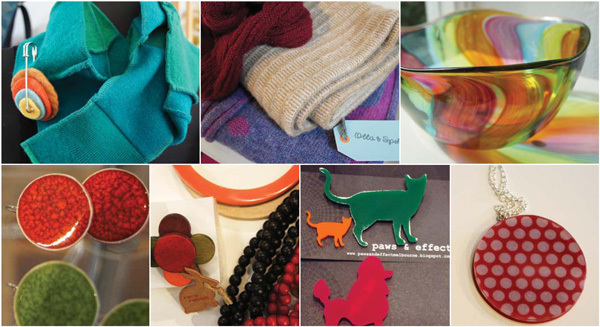 Products that are selected for the Sturt Shop must be of the highest quality Australian design. 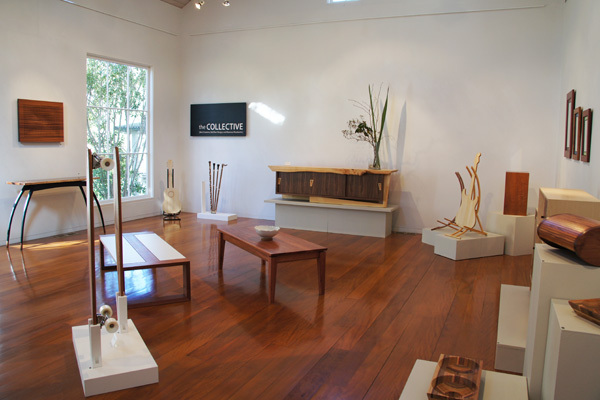 Items must reflect the individuality of each maker and display strong Australian contemporary design. We look for varied/innovative use of mediums and work that shows a thorough knowledge of materials, practice and craft on the part of the maker. Sturt shop only sells work made or designed in Australia. What is the design & art scene like in Southern Highlands? 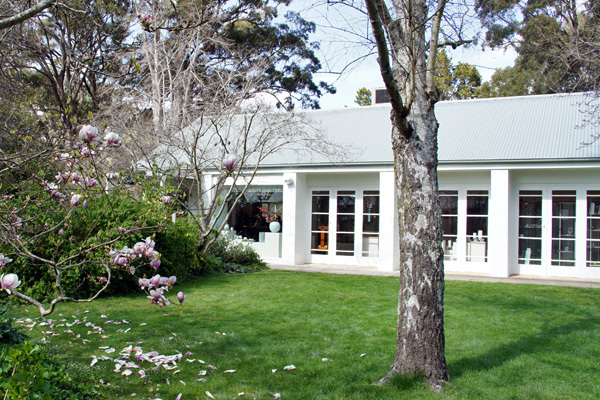 The Southern Highlands has been attracting artists for decades. Mittagong Bowral and Moss Vale are the major townships and they feature a growing range of public and private galleries and specialist retail outlets. The Southern Highlands is a great tourist destination and Sturt is one of the top tourist attractions in the region with over 50,000 visitors each year. What have been some of the highlights at Sturt? Sturt presents about 9 professional exhibitions each year in its gallery featuring some of the best craft and design artists in Australia and overseas. Sturt also offers workshops and classes all year including an annual summer and winter school attended by adult students from all over Australia who come to Sturt to study different types of art and craft classes for a full week. A visit to Sturt must include a meal or a snack at our café that has a terrific chef on site and you can go for a walk in our Edna Walling inspired gardens and even have a look at what’s going on in our workshops and studios. This year, to celebrate our 70th birthday, we are producing an exhibition of our own collection called Here by Hand – 70 years at Sturt that will open in our gallery on Sunday 2nd October. What advice would you give to artists starting out?